How in the world is it already 2018!?!?! 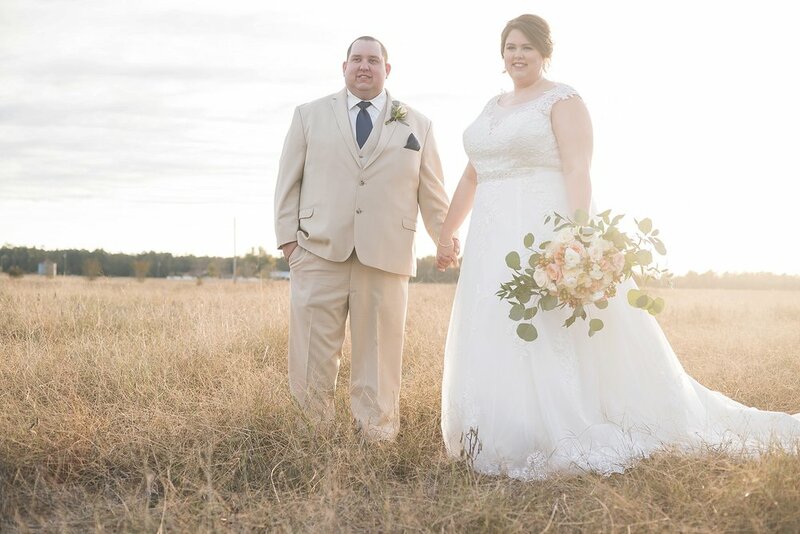 It feels like just yesterday that we were starting our spring 2017 wedding season, and last weekend we celebrated with Gina Marie and Dustin, our last couple of the year! 2017 was such a fun and exciting year for us. We celebrated with several friends that we have known for many, many years and made new friends along the way as well. We photographed at many of our favorite venues and explored new venues along the way as well. We shared in lots of moments of happiness and even shed some tears of joy along the way. In all we photographed 30 weddings, 17 of which had video coverage as well. We also stepped outside of our norm and filmed two weddings that allowed us to work with other photographers. We are so grateful for each and every couple that trusted us to capture their memories and in the process we made so many happy memories of our own. Saying thank you could never be enough to express just how thankful and blessed we feel that your trust in us has helped us follow our dreams. As we look forward to the 2018 season, we are so excited to grow personally and professionally. We’re so excited to start off the New Year and wish you all the best that 2018 has to offer!